Lucia Marthas Institute for Performing Arts (LMIPA) educates teachers for the fields of pop, show, urban, and musical. This field forms an important part of the temporary podiumarts and is in need of highly educated podium artists. LMIPA is an educational institution located in Amsterdam and Groningen. Classical ballet is the basis of all forms of dance. You train your body in a gracious way and you’ll improve your posture. 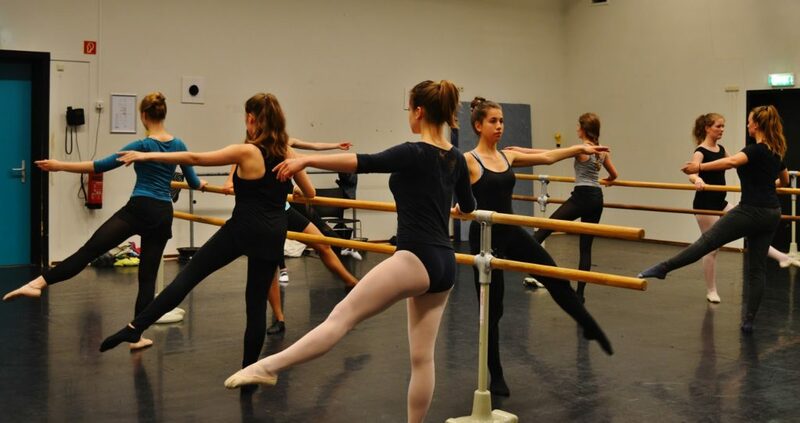 At our institute, we mainly use the Vaganova technique and the course is being offered at different levels. Attention! During the autumn holiday, Christmas holiday, spring holiday and May holiday, Lucias Marthas will be closed and the course will not take place.